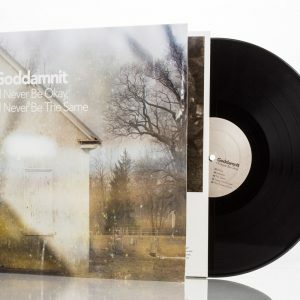 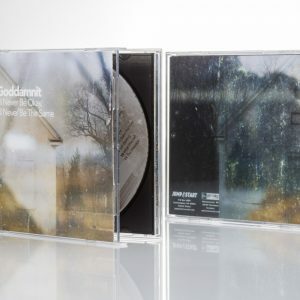 View cart “Goddamnit – I’ll Never Be Okay… – CD” has been added to your cart. 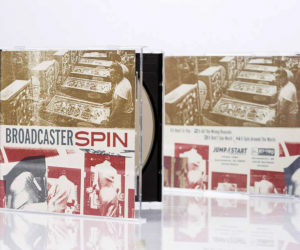 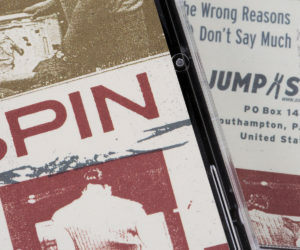 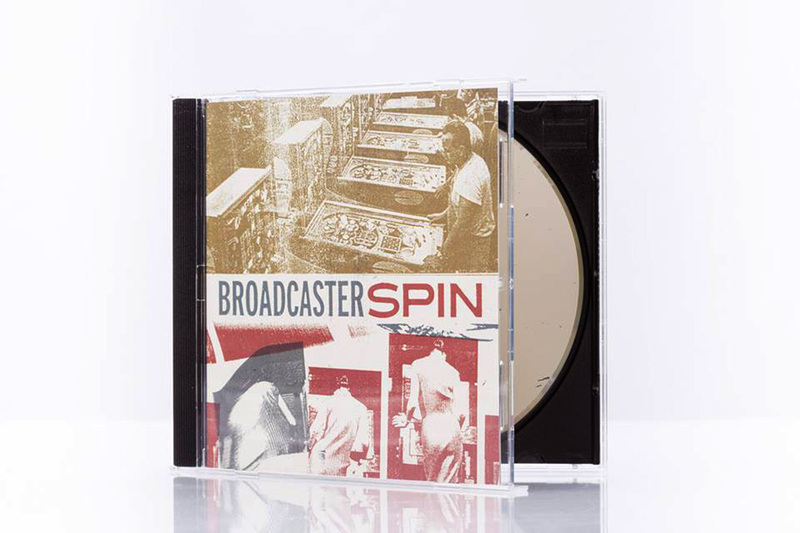 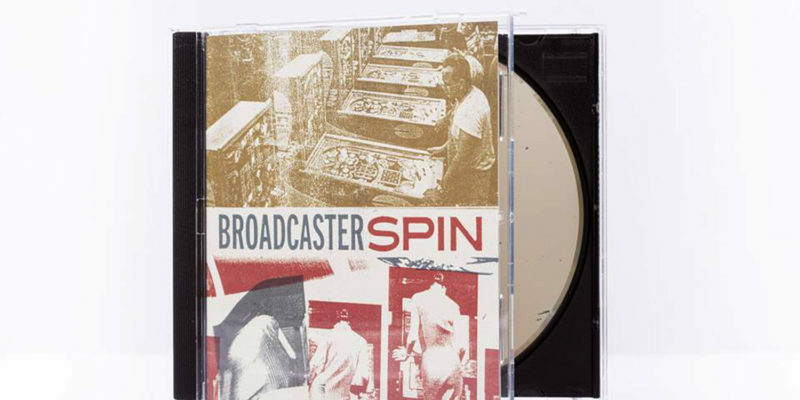 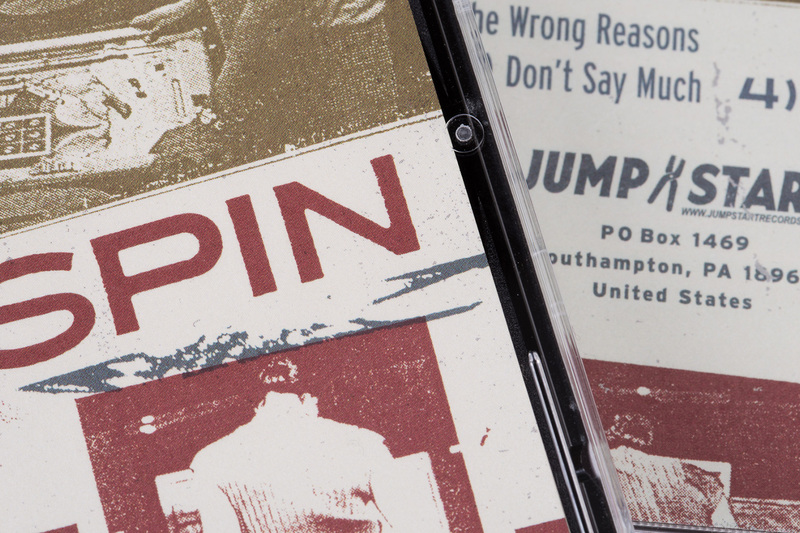 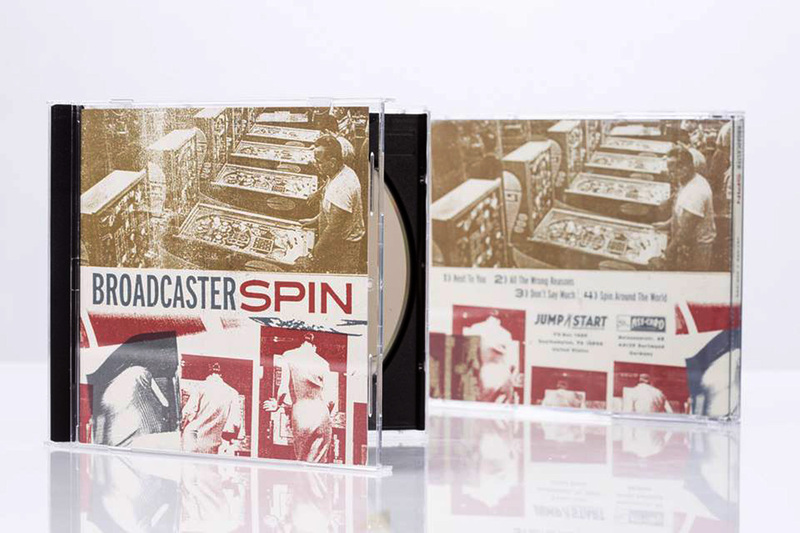 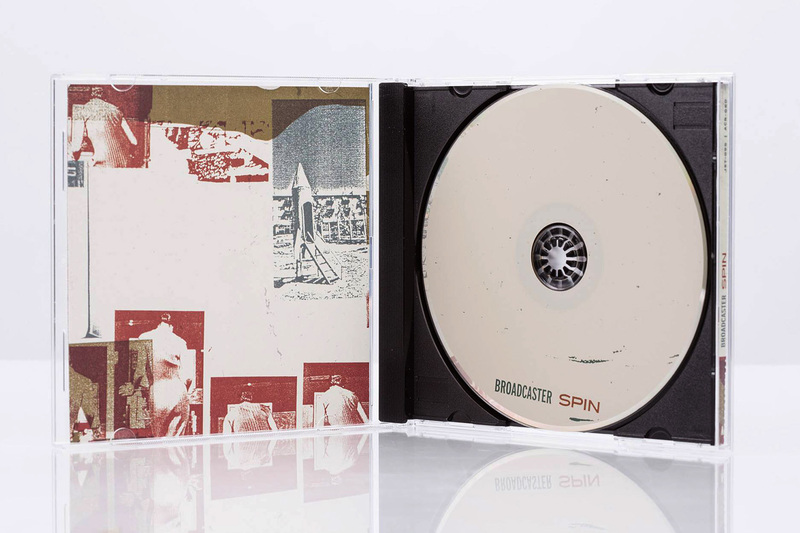 With Spin Broadcaster worked with Iron Chic’s Phil Douglas and crafted four songs that continue to show the bands ability to write insanely catchy pop-rock in a more stripped down environment not unlike their live sets. 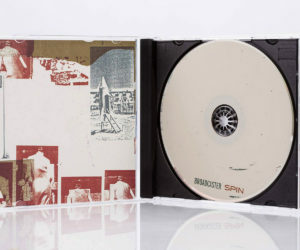 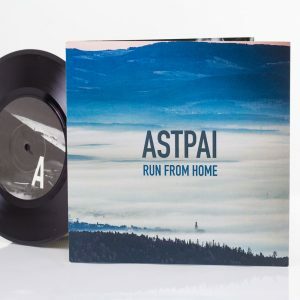 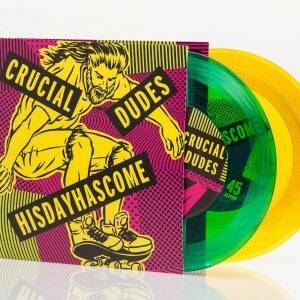 Mixed by Jon Drew at Taurus Recordings (Tokyo Police Club, Fucked Up), the four tracks on Spin are over almost as quickly as they begin and more than certainly leaving you eager for more.